Many traditional multivariate techniques such as ordination, clustering, classification and discriminant analysis are now routinely used in most fields of application. 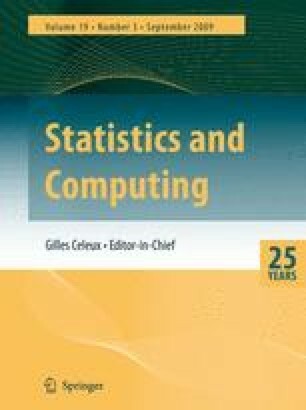 However, the past decade has seen considerable new developments, particularly in computational multivariate methodology. This article traces some of these developments and highlights those trends that may prove most fruitful for future practical implementation.